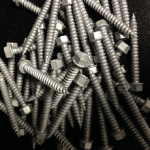 Direct Metals Inc offers choices in entry level metal panel to wood substrate fasteners commonly used in post frame building construction. 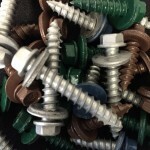 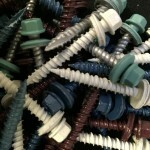 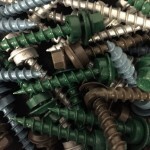 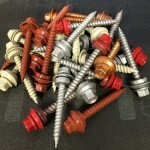 Galvanized and fully coated fasteners are available in popular metal roofing and sidewall panel colors. 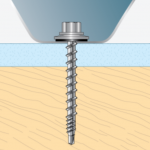 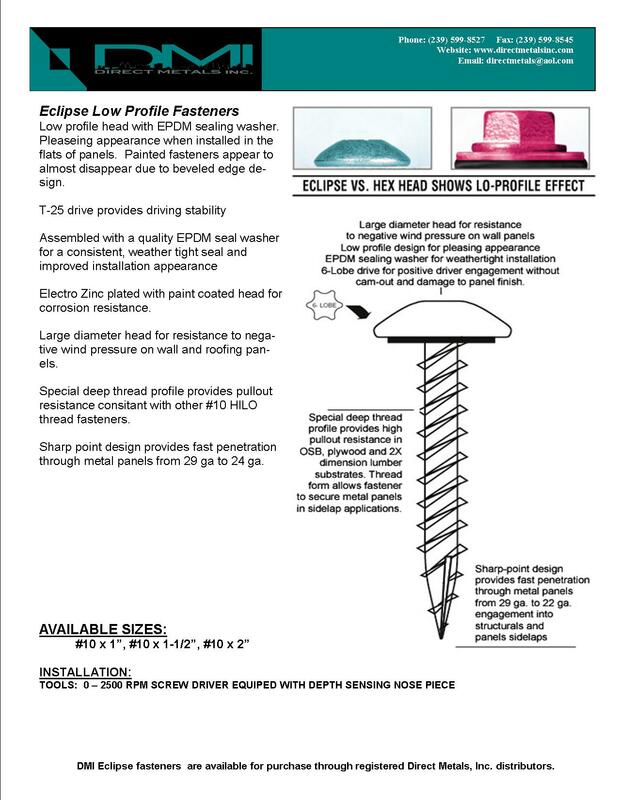 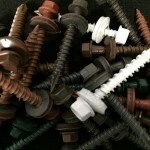 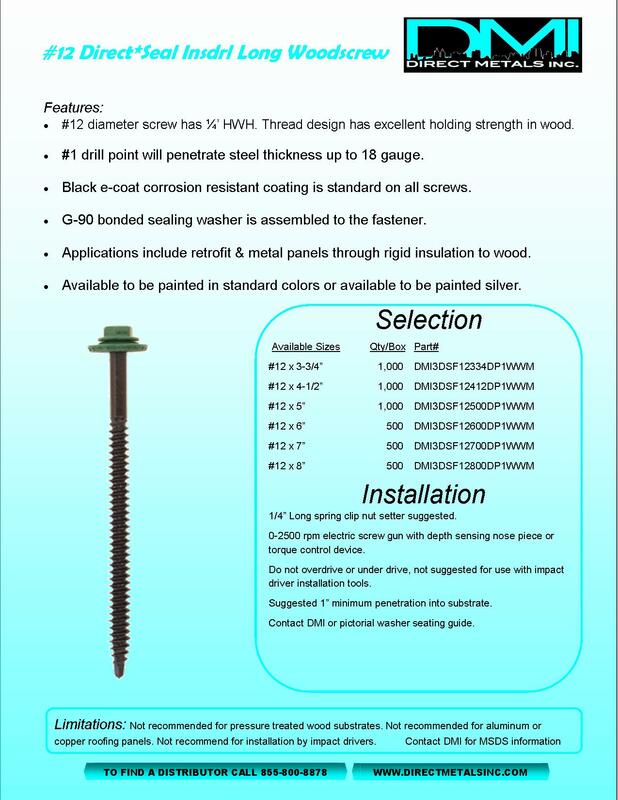 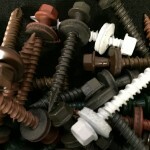 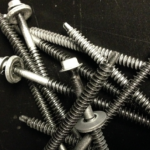 Here is a quick link to a tri-fold guide to some of our most popular metal to wood panel fasteners http://directmetalsinc.com/wp-content/uploads/2017/10/DMI-Metal-To-Wood-Fastener-Selection-Guide-Metal-Roofing-Fasteners-2017.pdf .